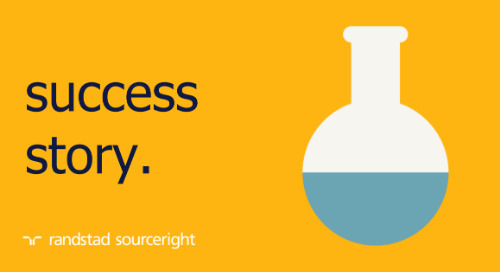 In a fast-moving industry that demands high-quality, specialized talent and the flexibility to quickly respond to changing project dynamics, this medical device and technology leader needs a properly scaled and agile contingent labor supply. 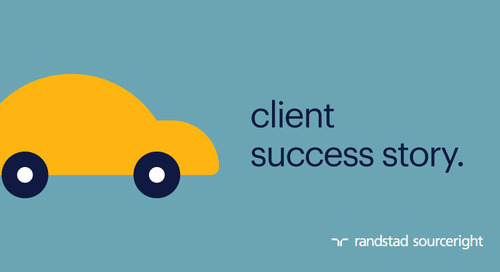 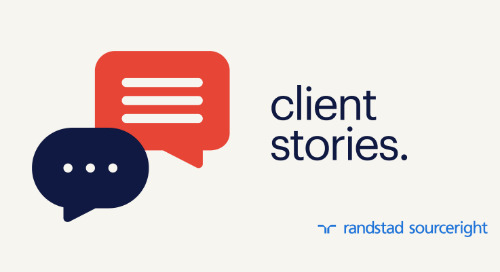 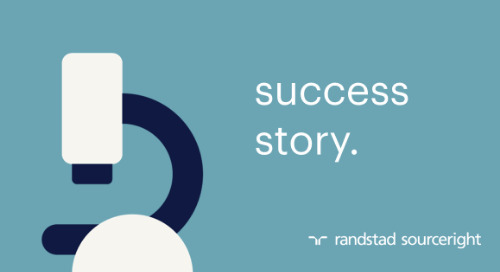 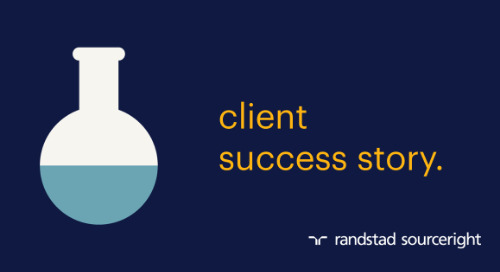 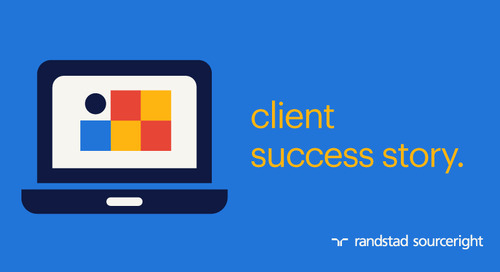 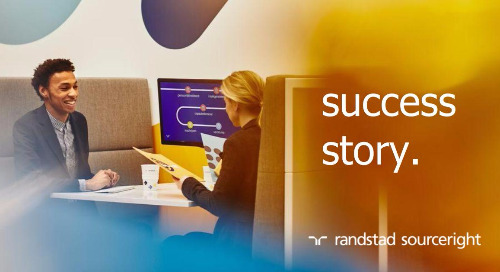 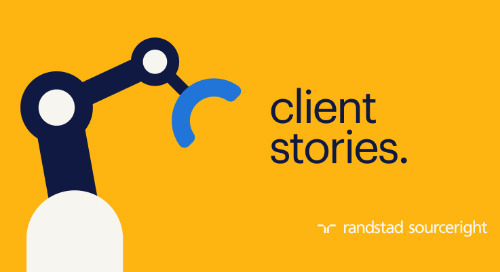 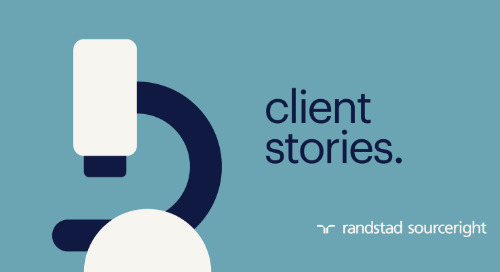 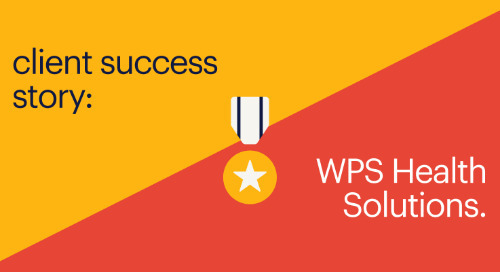 Read the full case study to learn how an integrated managed services program (MSP), delivered by Randstad Corporate Services, is helping the organization keep up with robust growth across its U.S. operations. 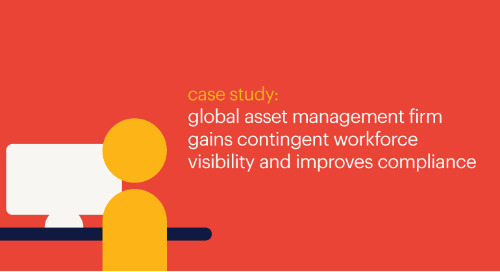 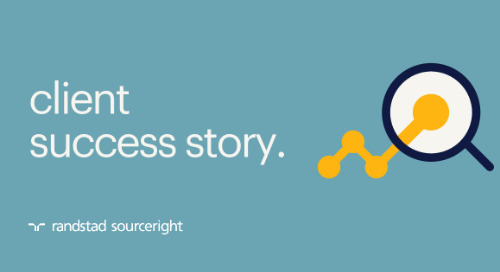 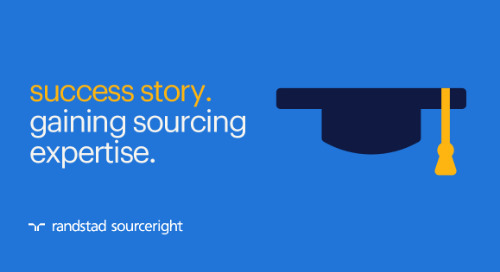 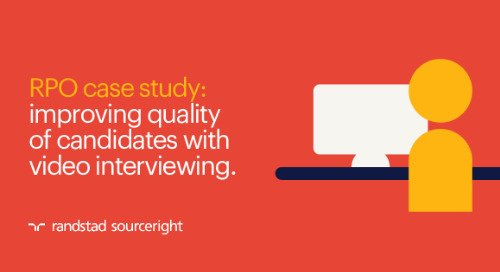 You'll learn how the company is improving workforce retention, gaining better insights with talent analytics and streamlining the contingent talent acquisition process. 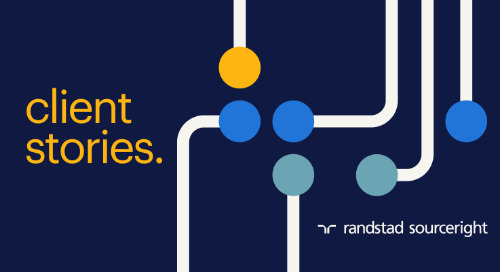 Want to learn more about integrated MSP? 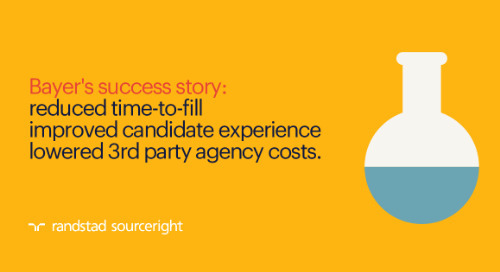 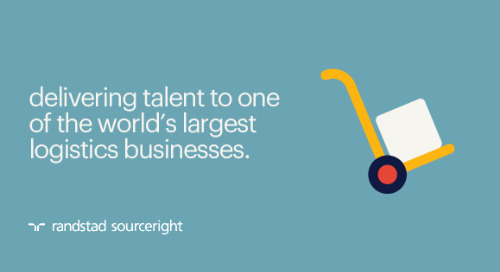 After you read the case study, check out our white paper, "Total talent MSP: delivering large enterprise advantages to mid-sized companies."